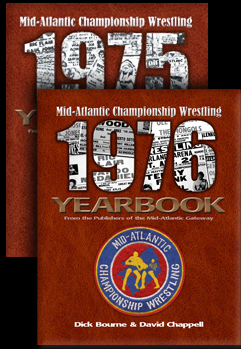 Paul Jones was a Mid-Atlantic Wrestling mainstay thought most of the decade of the 1970s, but spent time in Florida and Georgia, too, including several months in the Peach State in the spring and early summer of 1977. 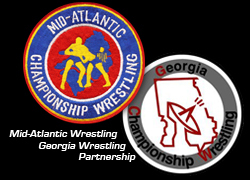 As we continue our look at the talent exchange between the Mid-Atlantic and Georgia territories that year (first described here), we see that Jones was a big part on both ends of the deal. He first visited Georgia while a regular in the Mid-Atlantic, but also briefly came home to Charlottewhile a regular in Georgia. 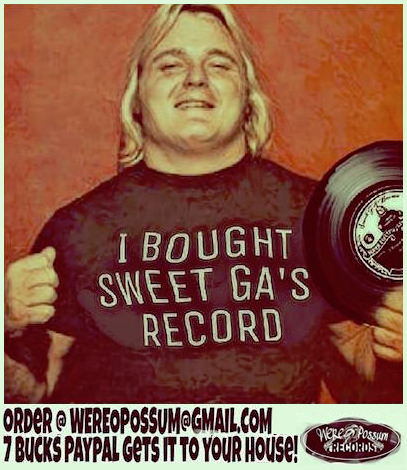 Jones was first a visitor to Augusta, Georgia (ground zero in Georgia of these exchanges) on 2/14/77 when he came in to face Gene Anderson on a card that also featured the Mid-Atlantic tag champs Jerry Brown and Buddy Roberts (the Hollywood Blondes) in to face Georgia champs Mr. Wrestling I & II. He subsequently moved to the Georgia territory full time until returning later that summer. 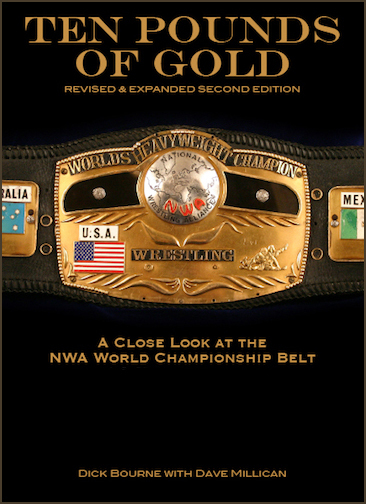 While Jones was away in Georgia, the feud between the Anderson Brothers and the championship team of Ric Flair and Greg Valentine reached yet another boiling point where the two teams met in a cage match for the NWA world tag team championships on 5/8 with Wahoo McDaniel assigned as the special referee. The match took place at the Charlotte Coliseum. 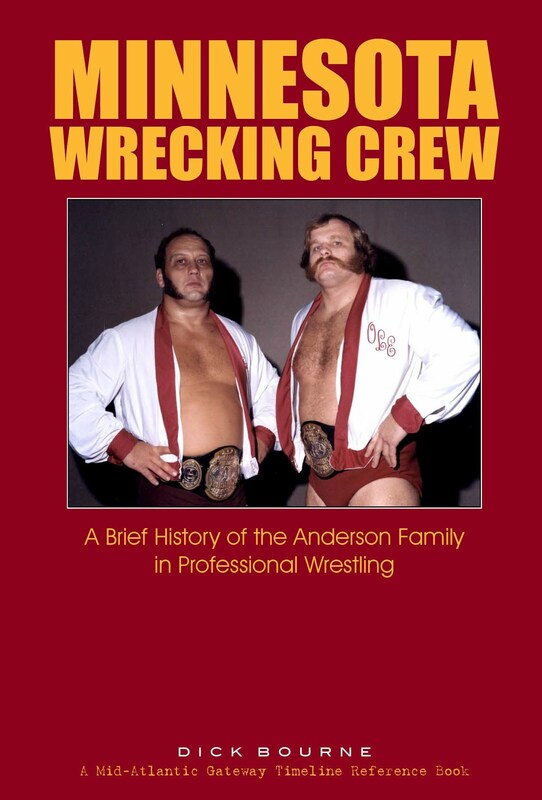 The Andersons regained the titles that night, but injured Ole Anderson afterward and were in the process of doing the same to Wahoo. Out of nowhere, Paul Jones appeared at ringside and entered the cage to a big surprise pop, cleaning house of Flair and Valentine. 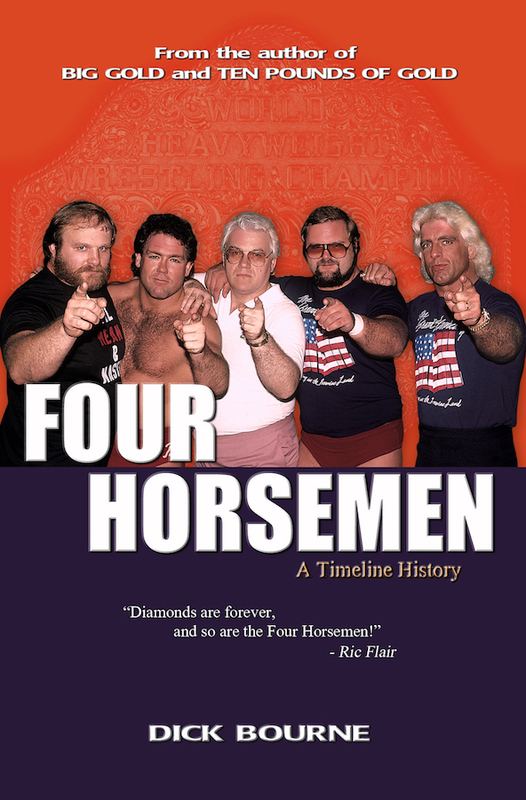 The resulting scene of Paul with his old partner Wahoo McDaniel standing side by side with the Anderson Brothers was a surreal scene for most Mid-Atlantic fans. 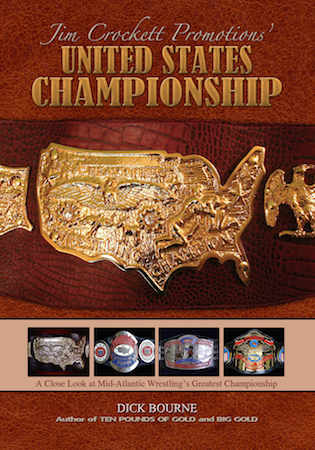 The two teams had some of the most memorable matches ever over the tag titles during the years 1975 and 1976. 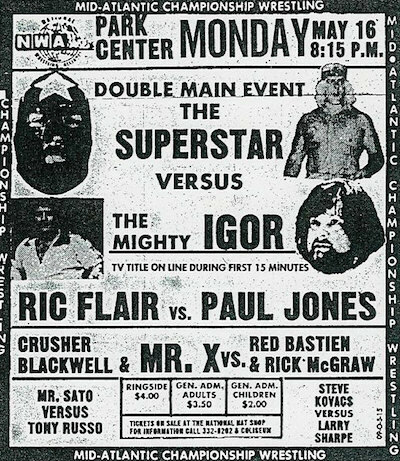 As you can see, Paul Jones was not scheduled to be on the 5/8/77 Charlotte Coliseum card. Paul's appearance was a great surprise to the fans live in Charlotte. 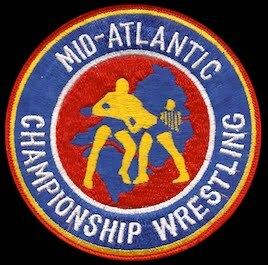 He hadn't been in the Mid-Atlantic area for months and was not booked on that 5/8 Charlotte card, so fans had no idea he was even in the building. We've included video from YouTube below of Paul making the save. The audio on this is somewhat muted, although I think you'll get the idea of how excited the crowd was to see Paul make that save. He had been a huge fan favorite in the area for years. My favorite part of this was the reaction of one fan seated near the 16mm camera filming this action. If you listen carefully, you can hear his excitement rise as Paul begins to clean house. "Oh my goodness! Oh my goodness!!" he says over and over. 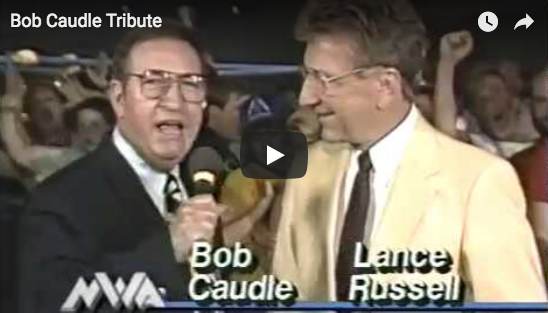 There was nothing quite like a surprise appearance by a big name back in the day when you weren't expecting it. Still isn't today. 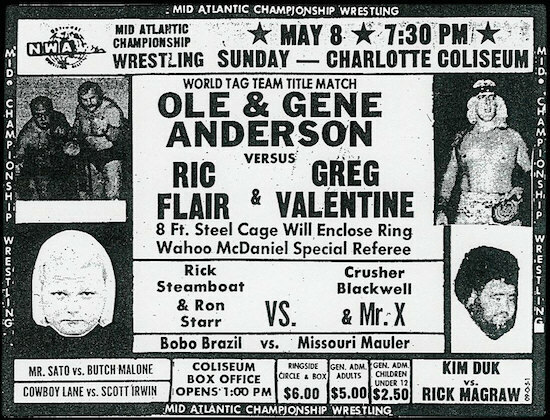 Paul Jones followed up his surprise appearance on 5/8 in Charlotte with a scheduled match there the following Monday night 5/16 at the Park Center where he challenged Ric Flair for the Mid-Atlantic TV title. Paul defeated Flair, but only after the 15 minute time limit had expired where the TV title was on the line. 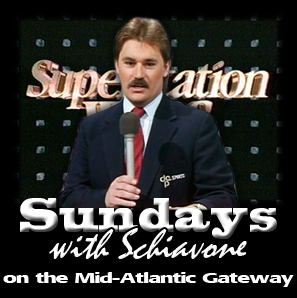 These were the only two known appearances in the Mid-Atlantic area by Jones during this time period, and the second one on 5/16 was his only announced appearance. 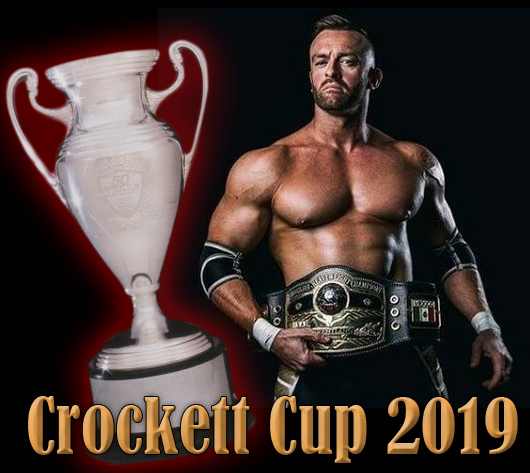 On a side note, this was the show the night before the mixed card in Augusta on Monday 5/9 that we reviewed last time (in Part Four of this series) where the local Sunday morning newspaper in Augusta gave away the result of Sunday night's title change in Charlotte before it had actually happened. 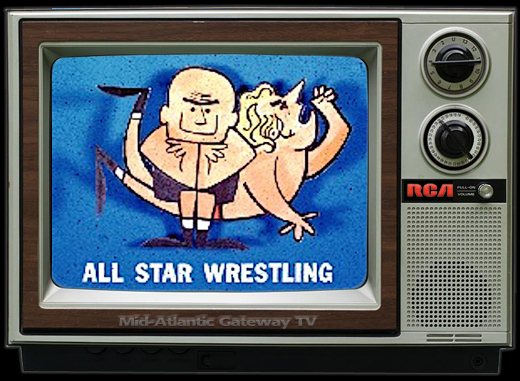 Enjoy this 16mm film footage of Paul Jones making the save in the cage in Charlotte. Paul enters the cage at the 3:36 mark. 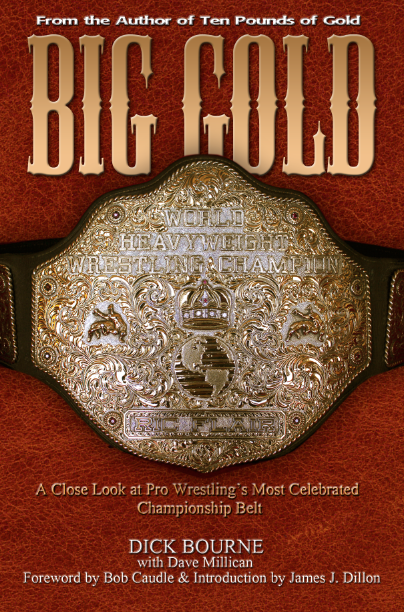 Next time: Wahoo McDaniel returns a favor on a visit to Augusta, GA.